Know the issues. Add your voice. As dedicated business leaders to realizing our state's full potential. One of our state's top priorities must be creating policies that drive economic growth and prosperity, encourage investments in Nebraska and creates jobs and opportunities for families. 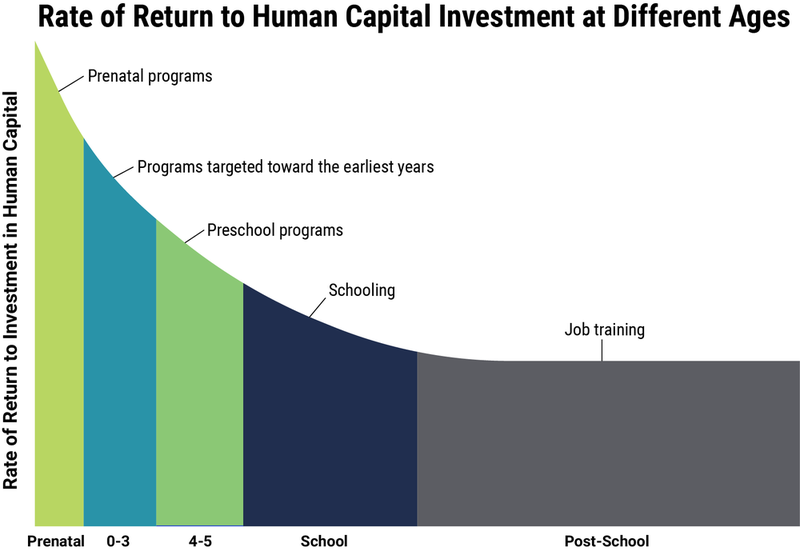 Become informed on investments in early childhood and add your support to policies that encourage high-quality, targeted investments when it makes the biggest difference on building the skills of the future. encouraging economic investments, accelerated economic growth and increasing skills for jobs still to be created.